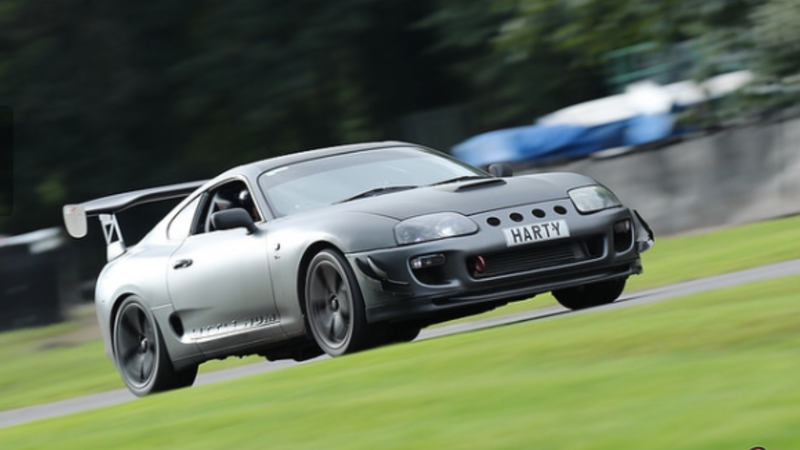 Performance@Hart are a Midlands based specialised garage offering a wide range of custom and standard services for your Toyota Supra. We can undertake all jobs, big or small, from a routine service through to brakes and clutch replacements, transmission swaps, suspension calibration, diagnostics and fault finding through to fully bespoken engine builds and turbo upgrades. I fell in love with my Supra over 10 years ago and purchased by first UK Spec TT. Since then I have built 7 full engines, built and customised 3 complete cars and undertaken full restoration on my own Supra. This passion, some say addiction, of mine led me to working on many members cars over the years and given the limited expertise in the Midlands area I have now setup as an approved trader ready to offer my services to all Supra owners. We are extremely passionate about what we do, the services we provide and the customer after care. After all nobody loves your car more than you do, but rest assured we’ll look after your car like it is our own. Having personally owned a number of Supra’s since 2007, both road an track variants, there is very little we do not know about them and my Supra forum name “Littlenum” is quite fitting. You may have even seen a few videos of my Supra and my brother’ (Simon Hart) flying around the Nurburgring posting a 7:27 lap time – not a bad time at all for a road legal car. We can undertake full restoration work too given these beasts are in excess of 20 years old and rust/corrosion is becoming more of a problem. We operate a full lift platform and therefore are able to access all areas of the vehicle including full subframe removal and chassis strip downs. In summary we are extremely passionate about these wonderful machines, they are our personal pride and joy just as they are yours too. Our aim is to build, customise, fix and ultimately restore these cars to their very best and we accomplish this through offering professional, honest and competitive services with exceptional customer aftercare. Give me a call on 07751 150 442 to discuss your requirements and I will only be too glad to help.